Opening up like a pop-up book from the Rio Douro at sunset, humble-yet-opulent Porto entices with its higgledy-piggledy medieval centre, divine food and wine, and charismatic locals. Beyond Porto’s alley-woven historic heart, contemporary architects have left their idiosyncratic stamp on the city’s skyline. 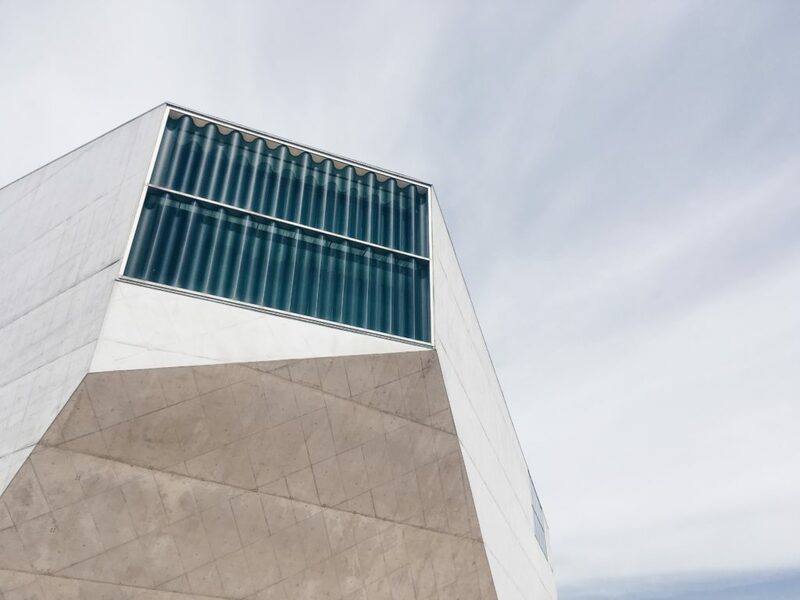 Winging Porto into the 21st century is Álvaro Siza Vieira’s crisply minimalist Museu de Arte Contemporânea and Rem Koolhaas’ daringly iconic Casa da Música. 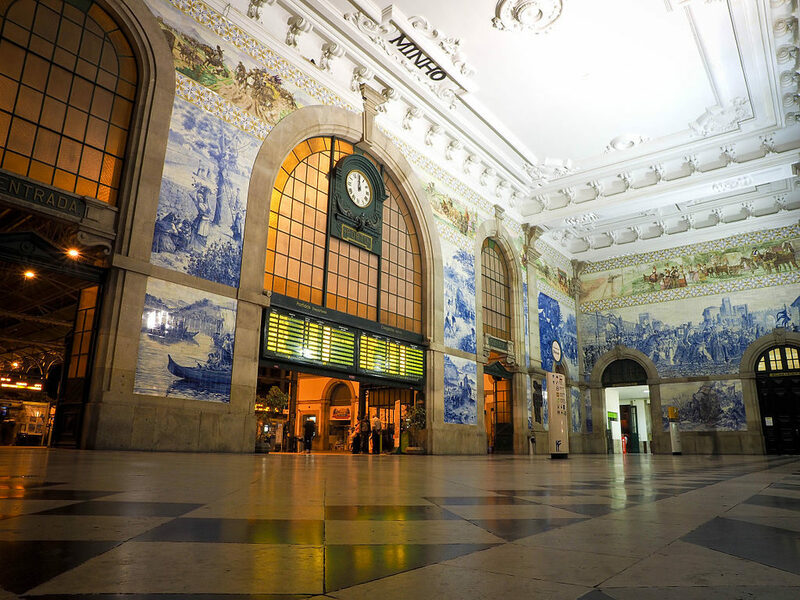 Public art is everywhere, from azulejos (hand-painted tiles) glamming up the metro to street art tattooed across crumbling medieval walls. Nuno Costah has funked up old telephone boxes on Avenida dos Aliados, while Hazul, who always works incognito, has blazed his naturalistic patterns along Rua São Pedro de Miragaia in a series of 10 works entitled Florescer (to bloom or flourish). 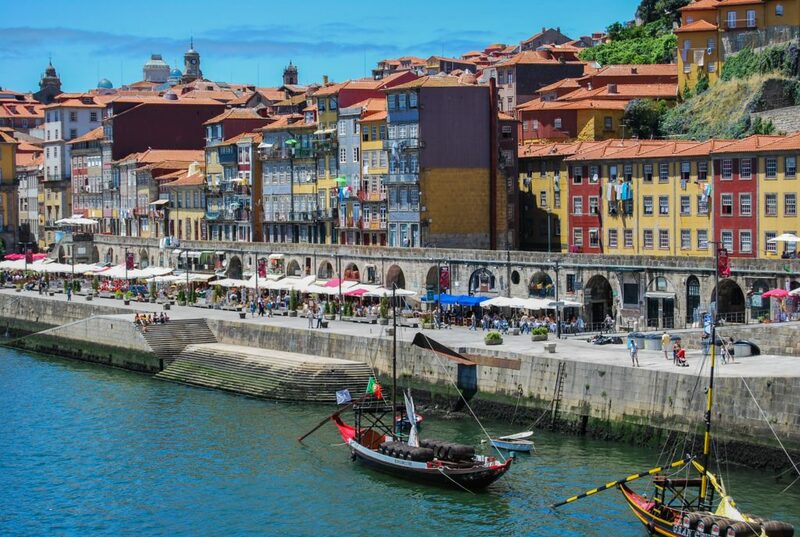 Eating and drinking in Porto has never been more exciting. The city is having an epicurean moment, with chefs such as Rui Paula and José Avillez extolling the virtues of new-wave Portuguese cuisine, and Pedro Lemos and Ricardo Costa keeping Porto on the Michelin map. Dig deeper for magnificent food markets, retro cafes serving lazy brunches, cool bistros offering inventive petiscos (small plates), and family-run tascas (taverns) dishing up Atlantic-fresh fish for a pittance. 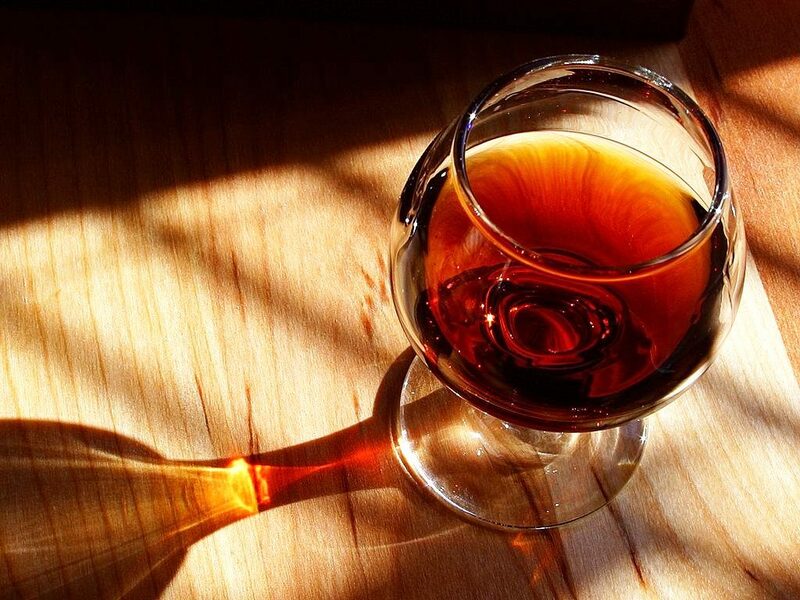 Add to the mix food tours, cookery classes, olive-oil workshops, wine tastings and Gaia’s grand port cellars and you’re looking at one of Europe’s tastiest cities. 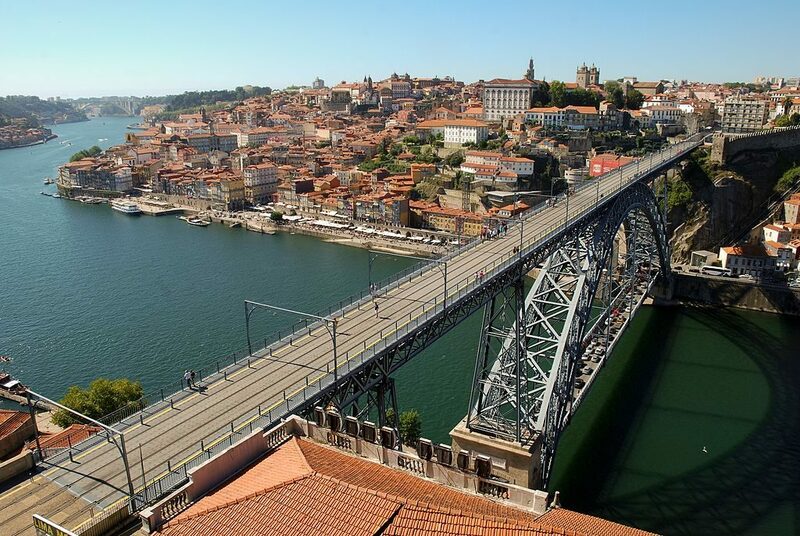 Porto holds you captive at its sky-high miradouros (lookouts). From the Sé cathedral terrace and Gaia’s hilltop Jardim do Morro, the city is reduced to postcard format: a colourful tumbledown dream with soaring bell towers, extravagant baroque churches and stately beaux arts buildings. 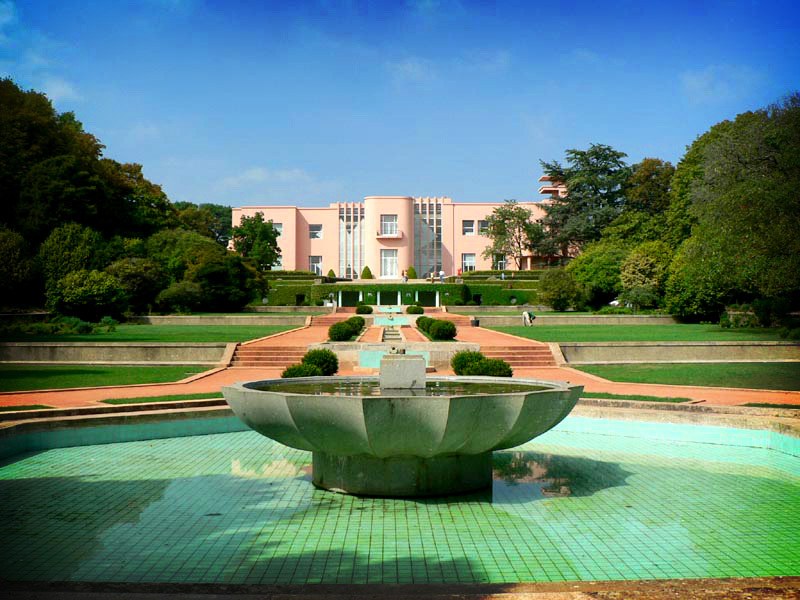 Equally staggering is the Jardim do Palácio de Cristal’s jigsaw of palm-fringed, fountain-speckled gardens. 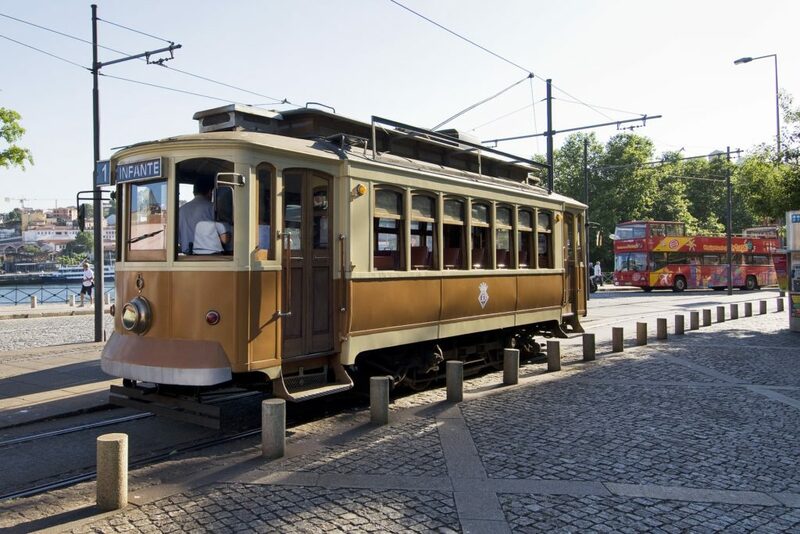 Even in the heart of the city, seagulls soar on Atlantic breezes, and indeed a rickety ride on tram 1 takes you to the ocean in Foz do Douro in minutes. 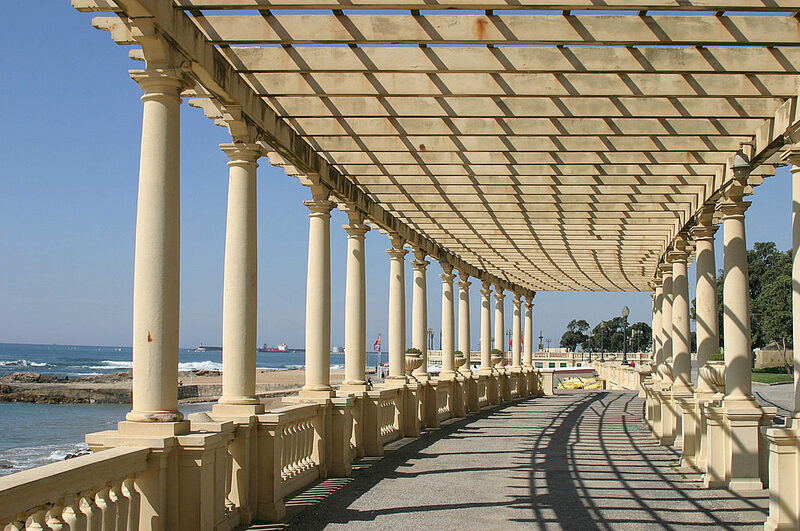 From Foz, the coastal path to Matosinhos plays up broad ocean views and weaves past sandy bathing spots.